Nearly a third of Americans, including 43 percent of Republicans, believe President Barack Obama is a Muslim, according to a new poll. Another 13 percent of Obama’s fellow countrymen think that the president was born outside the US. The recent CNN/ORC survey found that 29 percent of polled Americans think that the president is Muslim while 11 percent said that Obama was not a religious person. Another 14 percent had no opinion on the president’s faith at all. Several respondents correctly identified Obama’s religion, with 39 percent saying they believe he is Protestant or Christian. 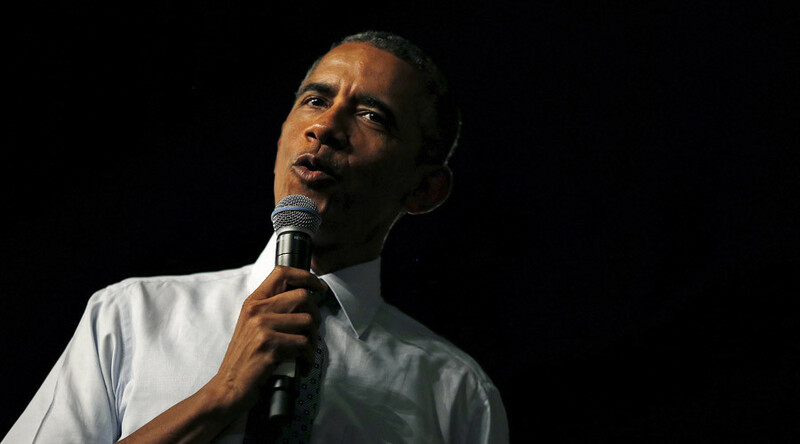 A similar poll by the left-leaning Public Policy Polling (PPP) earlier in September showed that 54 percent of Republican voters think President Obama is a Muslim. When asked by CNN/ORC if they knew where the president was born, a total of 13 percent of respondents said he was not from the US – Kenya and Africa were named as Obama’s possible birthplace by 4 percent – and another 12 percent had “no opinion” on that. At the same time, 9 percent of respondents still believe that there is solid evidence Obama was born somewhere other than the US, while 11 percent ‘”suspect” he was not born in America. The majority of Americans was able to correctly name the president’s place of birth, which is Honolulu, Hawaii. Recent findings suggest that knowledge about Obama’s birthplace has not changed much in the five years since a similar poll was conducted by ABC News/Washington Post in 2010. According to those results, 20 percent said that Obama was born outside the country. 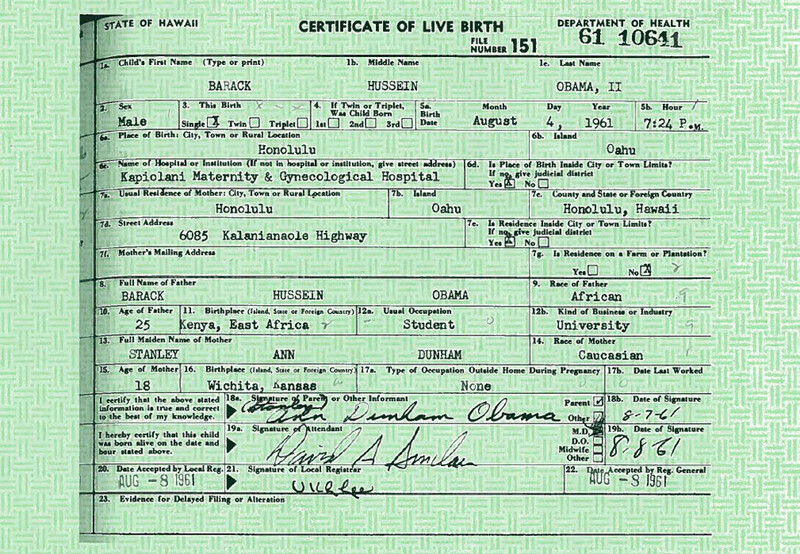 Since then, the president has publically shown his birth certificate in 2011, proving that he definitively he was born in Hawaii on August 4, 1961. This came shortly after real estate mogul Donald Trump, while considering a run for the presidency in 2011, questioned the president's birthplace. Four years on, Trump has told CNN he is still “totally convinced” Obama was born outside the country. "I don't know. I really don't know," he told Anderson Cooper. "I don't know why he wouldn't release his records,” he added, even though the original birth certificate was released. A total of 1,012 adults were interviewed by phone for the CNN/ORC poll from September 4 through September 8. Of those polled, 27 percent described themselves as Democrats, 24 percent as Republicans and 49 percent as Independents or members of another party.